Gastrointestinal stromal tumours (GISTs) are caused mainly by KIT mutations in the tyrosine kinase and platelet-derived growth factor receptor genes. Several tyrosine kinase inhibitors (TKIs) are effective against GISTs, including imatinib, pazopanib, nilotinib and sunitinib, but their clinical performance is largely dependent on the types of mutations present. Analysis of these mutations can therefore inform treatment choices. The multikinase inhibitor (MKI) regorafenib has shown efficacy in GISTs in several clinical trials, including the GIST Regorafenib In Progressive Disease (GRID) study (n=199), in which patients with unresectable or metastatic GIST showed significantly longer progression-free survival (PFS) compared with best supportive care (4.8 months versus 0.9 months, p<0.0001). This treatment is now approved for use in GISTs. Other potential indications for regorafenib include soft tissue sarcoma (STS), visceral sarcoma (VS) and bone sarcoma (BS). Another cancer type with limited treatment options is esophagogastric cancer. In the phase II INTEGRATE study (n=152) regorafenib showed significantly longer PFS than placebo (2.6 months versus 0.9 months, p<0.0001) in patients with varying types of oesophagogastric cancer. Stable disease was achieved in 40% versus 14%, respectively, and the treatment was well tolerated. Further evaluation of regorafenib in this indication is in progress in a phase III trial. Increased use of MKIs such as regorafenib and more widespread genetic testing to identify suitable patients therefore have the potential to improve the outlook for patients with GISTs and, in the future, to possibly improve the currently bleak prognosis for patients with other problematic sarcomas, including STS, VS, BS and oesophagogastric cancers. James Gilbart is an employee of Touch Medical Media. 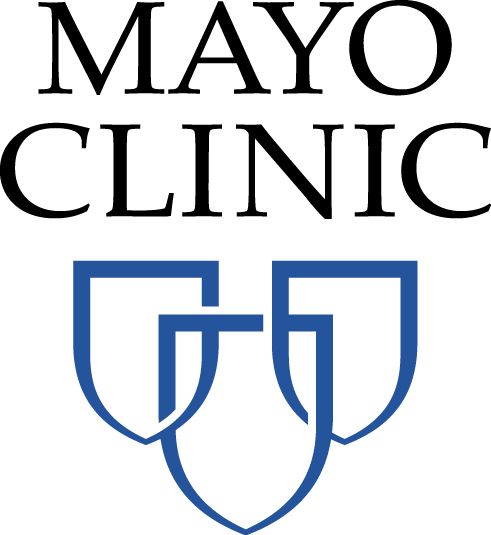 The Mayo Clinic Foundation received grants and honoraria for activities conducted by Axel Grothey from Bayer, Genentech, Taiho, Eli-Lilly, Amgen, BMS, Eisai and Boston Biomedical. 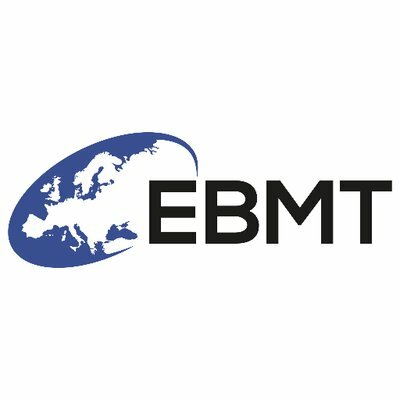 This article reports the proceedings of a sponsored satellite symposium held at European Society for Medical Oncology Congress 2016 and, as such, has not been subject to this journal’s usual peer-review process. The report was reviewed for scientific accuracy by the Editorial Board before publication. GISTs are caused mainly by KIT mutations in the tyrosine kinase gene at exon 11 (67.5%), exon 9 (11%), exon 13 (0.9%) and exon 17 (0.5%) and less frequently by platelet-derived growth factor receptor (PDGFRA) mutations at exon 18 (6.3%), exon 12 (0.9%) and exon 14 (0.3%).9 The efficacy of the TKI imatinib is dependent on the type of mutation present, for example, patients’ KIT mutations at exon 9 or 11 and PDGFRA exon 12 are imatinib sensitive.9,10 Findings from the GIST meta-analysis group have suggested that patients with KIT exon 9 mutations may have progressionfree survival (PFS) on a higher dose of imatinib (800 mg compared with 400 mg), but the analysis was insufficiently powered to make a definitive conclusion.11 Findings also show that the PDGFRA-D842V mutation is particularly resistant to imitanib treatment, whereas some other PDGFRA mutations are not resistant to this treatment.11,12 Patients with unresectable or metastatic GIST are very difficult to treat but imatinib is effective as first-line therapy in many such cases. A recent comparative study of patients with advanced GIST (ENESTg1) showed that in those with KIT exon 9 mutations, nilotinib (a newer treatment in this class) was not as effective as high-dose imatinib as first-line therapy in terms of PFS and overall survival (OS) over 2 years.13 More recently, in phase III clinical trials, the TKIs sunitinib and regorafenib have demonstrated efficacy in advanced GIST after failure of imatinib or other treatments.14,15 At present, the median PFS in GIST is approximately 3 years and new treatments are needed to improve this. The kinase inhibitory profiles of imatinib, sunitinib and regorafenib are different and, as a result, it is not surprising that their clinical performance in GIST also differs.16–18 Heterogenicity of primary and secondary mutations in the kinase enzyme set (kinome), principally in exons 13, 14, 17 and 18, result in variable resistance profiles to TKIs and in problems treating GIST with either imatinib or sunitinib.19 Despite encouraging results, it should be stressed that there is no evidence that regorafenib has better clinical efficacy in GIST than imatinib or sunitib and no headto- head studies have been conducted. These medications are beneficial in different situations and there can be advantages in switching between them as discussed below. The multikinase-inhibiting mechanism of action of regorafenib can provide extended efficacy and control of GIST even in the presence of some secondary mutations. This was demonstrated in the long-term follow-up of a phase II study (n=33) in patients with metastatic GIST who were treated with regorafenib (160 mg OD).20 The median follow-up was 41 months, and only four patients (12%) had no disease progression. Overall PFS was 13.2 months and OS was 25.0 months. However, the longest median PFS (13.4 months) was seen in patients with a primary KIT exon 11 mutation, whereas patients with KIT/PDGFRA wild-type, non-SDH-deficient tumours showed a much shorter median PFS (1.6 months, p<0.0001). Further evidence of regorafenib efficacy in GIST was provided by the multicentre phase III GIST Regorafenib In Progressive Disease (GRID) trial. 14 Patients with metastatic or unresectable GIST, who had failed on at least imatinib and sunitinib were randomised to receive either regorafenib (n=133) or placebo (n=66), with both groups receiving best supportive care (BSC). When disease progression occurred, patients were unblinded; those receiving placebo were crossed over to regorafenib or continued on active treatment until the next progression. The patient populations in the treatment and placebo groups were balanced in terms of gender, race, proportions who received two or more prior lines of GIST therapies and Eastern Cooperative Oncology Group (ECOG) status (0 or 1). The median PFS for regorafenib was 4.8 months versus 0.9 months for placebo (hazard ratio [HR]: 0.27 p<0.0001, see Figure 1). Due to progression, 56/66 (85%) placebo-treated patients switched to regorafenib, which resulted in there being no significant difference in OS (HR: 0.77, p=0.199). This lack of difference was a result of the study design and was expected. Pre-specified analyses of the GRID study findings showed benefits of regorafenib in all subgroups: geographical region (north America, Asia, rest of world), gender, race, age (< or >65 years), body mass index (BMI), ECOG score (0 or 1), duration of previous imatinib treatment (<6, ≥6–<18 and ≥18 months) or use as third- or fourth-line treatment (HR 0.15–0.50).14 A subsequent exploratory analysis showed that 56.7% of regorafenib and 47.2% of placebo-treated patients had KIT exon 11 mutations. For these patients, PFS durations were: 5.6 and 1.1 months, respectively. In addition, 15.0% and 16.7% had KIT exon 9 mutations, respectively. For these, PFS durations were: 5.4 and 0.9 months, respectively. This shows that regorafenib was effective for both mutation types. Other mutations (for example, PDGFRA) were present in too few patients to derive any meaningful conclusions. The main treatment-emergent adverse events for regorafenib versus placebo were hand-foot skin reaction (20% versus 0%), hypertension (23% versus 3%) and diarrhoea (5% versus 0%). Based on the GRID study findings, regorafenib was approved for use in GIST in both the US and Europe. 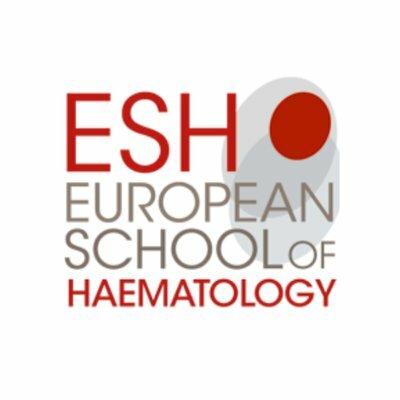 to detect specific commonly observed mutations in ‘hot spot’ locations using blood samples).22 Preliminary findings, as yet published in abstract form only indicate that these techniques found any KIT mutations in 58% and 66% of plasma and tumour samples, respectively. Exon 9 mutations were found in 15% and 18%, exon 11 mutations in 12% and 43% and secondary KIT mutations in 47% and 12%, respectively. KIT mutational status appeared to be correlated with imatinib and sunitinib treatment duration. Subgroup analysis based on mutational status showed an improved PFS in regorafenib-treated patients versus placebo-treated patients in all subgroups by both central and local review of imaging studies. 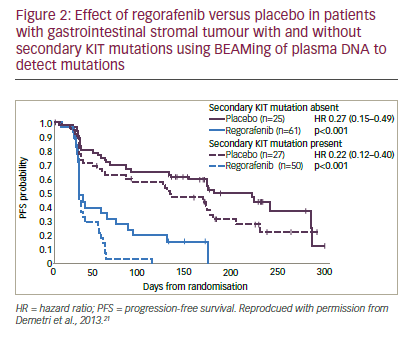 In addition, secondary KIT mutations appeared to be associated with poorer PFS prognosis (see Figure 2) but the efficacy of regorafenib versus placebo did not appear to be affected by the type of KIT mutations present. These results suggested that plasma analysis could be used to screen mutations in GIST. some apparent metastatic progression may not always represent real disease progression and may not justify an immediate change of therapy. In some circumstances, maintaining therapeutic pressure can be important. The ability of regorafenib to control the disease for an extended period of time is encouraging and suggests that it is an effective therapeutic option for advanced GIST where first- to third-line treatments have failed. The Rechallenge of Imatinib in GIST Having no effective Treatment (RIGHT) study investigated the potential of reusing therapies in GIST after earlier failure.23 Patients with GIST (n=81) who had shown prior clinical benefit from first-line imatinib but had progressed on that treatment and on subsequent sunitinib and possibly a third-line TKI were randomised to imatinib or placebo. On further disease progression, placebo patients could be crossed over to imatinib and those receiving imatinib could be stopped or continued. Imatinib was well tolerated; PFS was significantly longer for imatinib arm compared with placebo, (1.8 months versus 0.9 months, p=0.00075) and a disease control rate at 12 weeks of 32%. There were no significant improvements in OS for imatinib versus placebo due to the study being a cross-over design. 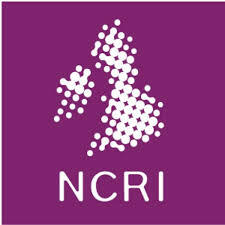 A different approach to treating GIST is being taken by an ongoing randomised phase II trial of imatinib alternating with regorafenib compared with imatinib alone for the first-line treatment of advanced GIST (NCT 02365441).24 Patients (n=240) who have received no other treatment for metastatic disease are randomised to either continuous imatinib or to a regimen of imatinib for 21–25 days, a three- to seven-day gap, then regorafenib for 21 days followed by a seven-day gap, and then continuing repeats of this cycle. The primary outcome measure is PFS at 24 months; other endpoints include objective tumour response rate, OS and adverse events. Follow-up will continue for 5 years and the study is due to complete in 2020. This is an important study that has the potential to identify a new and effective approach to first-line therapy in advanced GIST. The TKIs have also shown efficacy in the treatment of STS and visceral sarcomas after other treatments have failed. This was shown in a trial of patients (n=369) with angiogenesis-inhibitor-naïve, metastatic STS that were progressing despite chemotherapy who were randomised 2:1 to receive pazopanib 800 mg OD or placebo.25 The median PFS was 4.6 months versus 1.6 months for pazopanib and placebo (HR: 0.31, p<0.0001) and the proportions with PFS at 6 months were 37.7% and 7.0%, respectively. The most common adverse events were fatigue, diarrhoea, nausea, weight loss and hypertension. These encouraging results led to the phase II Regorafenib in doxorubicin-pre-treated patients with advanced soft tissue sarcomas (REGO-SARC-1214) study.26,27 Patients with advanced STS were stratified into four groups, (liposarcoma [n=50], leimyosarcoma [LMS, n=50], synovial sarcomas [n=25] or other sarcomas [n=50]) and randomised to regorafenib (160 mg OD for 3 weeks [3 weeks on, 1 week off] or placebo (both with BSC). 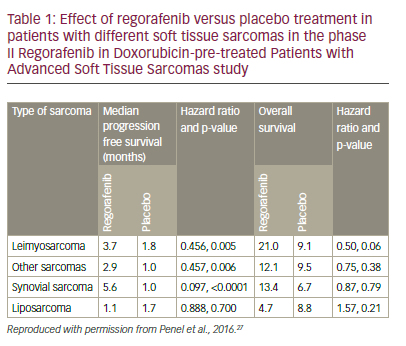 For leiomyosarcomas, synovial sarcomas and other sarcomas there were significant increases in median PFS for regorafenib compared with placebo (p=0.005, 0.006, and <0.0001, respectively, see Table 1). For liposarcomas, however, there was no apparent difference in PFS between regorafenib and placebo treatment. There were also numerical (non-significant) improvements in OS for leiomyosarcomas, synovial sarcomas and other sarcomas but not for liposarcomas. The observed toxicities of regorafenib in this study were consistent with the known safety profile; most common adverse events being asthenia (63%), diarrhoea (44%), mucositis (44%), hand-foot skin syndrome (44%), anorexia (38%) and arterial hypertension (36%). The pooled analysis (see Figure 3) shows a significant advantage for regorafenib over placebo for PFS (HR: 0.36, p<0.0001) and a trending significant improvement for OS (HR: 0.67, p=0.06). These results represent an advance in the treatment of STS and the results of ongoing studies of patients with STS who were pre-treated with pazopanib will provide further insights. A substantial unmet clinical need is effective therapy for BS. After firstline treatments, there is a shortage of further therapies. The potential of regorafenib in treating BS is currently being investigated in the phase II REGOBONE study (planned n=132, NCT02389244). 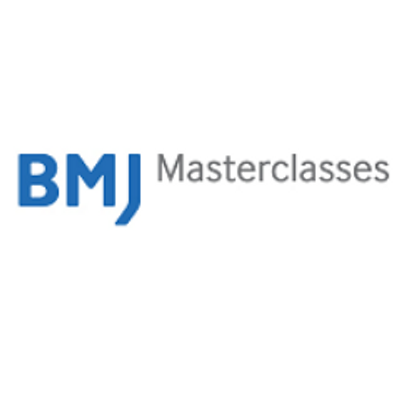 In this trial, patients with conventional high-grade osteosarcoma, Ewing sarcoma of bone or chondrosarcoma (localised, unresectable cases can be included) are randomised to regorafenib 160 mg OD for 3 weeks or placebo (both with BSC). The treatment will continue until there is progression (as determined by Response Evaluation Criteria In Solid Tumors [RECIST] review) when treatment will be unblinded and continued if justified and placebo patients can be switched to regorafenib. Completion of the study is expected in 2020. • novel concepts are needed in the development of new approaches to treating GIST, STS and BS. with curative intent.30 Effective treatments in oesophagogastric cancer, therefore, are an urgent and largely unmet medical need. 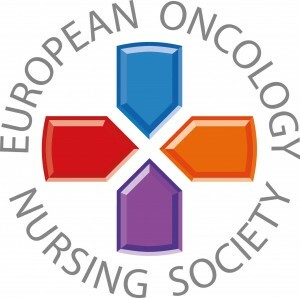 Current European Society for Medical Oncology/European Society of Surgical Oncology/European Society for Radiotherapy and Oncology (ESMO/ESSO/ESTRO) clinical practice guidelines and National Comprehensive Cancer Network (NCCN) guidelines indicate that in cases of inoperable metastatic or locally advanced oesophagogastric junction adenocarcinoma, patients should receive only BSC if they are unfit for treatment.31,32 Those who are fit to receive treatment can be given palliative chemotherapy; HER2-positive patients can receive trastuzumab with a platinum-based compound. HER2-negative patients are suitable for fluoropyrimidine and a platinum treatment or a triplet combination (for example, epirubicin, oxaliplatin and capecitabine [EOX] or docetaxel, cisplatin and 5-fluorouracil [DCF]). Alternatively, novel agents accessed in clinical trials could be considered. After treatment failure with these first-line therapies, second-line approaches for metastatic or locally advanced oesophagogastric junction adenocarcinoma include: ramucirumab with paclitaxel, docetaxel, paclitaxel, irinotecan-based regimens or ramucirumab (the only approved agent for use in advanced gastric cancer).31,32 The impact of these second-line treatments, however, remains modest. 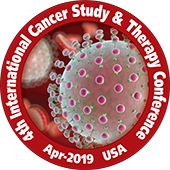 The most frequent choice of therapy for refractory oesophagogastric cancers among attendees at this symposium was single-agent chemotherapy with or without ramucirumab. Despite this gloomy situation, some more effective treatments may be emerging. Following the successful use and approval of regorafenib in metastatic colorectal cancer and GIST,33,34 the drug also showed promising results in oesophagogastric cancer in the phase II Regorafenib for the Treatment of Advanced Gastric Cancer (INTEGRATE) study.35,36 Patients (n=152) with metastatic or locally recurrent oesophagogastric junction or stomach, adenocarcinoma or undifferentiated histology (not oesophageal cancer) were randomised 2:1 to receive regorafenib 160 mg or placebo (both with BSC) on days 1–21 of successive 28-day cycles and were treated until disease progression or prohibitive adverse events occurred. The median duration of the regorafenib therapy was 8 weeks, the median dose intensity was 150 mg/day (130 mg/day in Korea and 160 mg/day in Australia, New Zealand and Canada); 80% of patients reached a dose of 160 mg/day. Following progression, 29/50 patients in the placebo group switched to regorafenib with a median time on active treatment of 7 weeks. The median PFS in the INTEGRATE study (primary endpoint) was significantly longer with regorafenib compared with placebo (2.6 months versus 0.9 months [HR. 0.40, p<0.0001]). Almost all subgroup analyses (age, primary site, neutrophil ratio, lines of therapy and plasma vascular endothelial growth factor-A level) showed significantly longer PFS for regorafenib, although there was a regional effect; treatment of patients in Korea had a more pronounced effect on PFS versus placebo than for those in Canada, Australia or New Zealand (see Figure 4). This regional inconsistency may been due to differences in screening programmes, leading to larger proportions of patients with more advanced disease entering the study and affecting PFS in some territories. For regorafenib versus placebo, stable disease was achieved in 40% versus 14% and clinical benefit at 2 months was reported in 45% versus 18%, respectively. In addition, there was a numerical improvement in OS with regorafenib versus placebo (median OS 5.8 months versus 4.5 months, HR 0.74, p=0.11). The toxicity profiles were similar to that previously reported; the most frequent treatmentassociated adverse events (>20%) were fatigue, anorexia, hypertension, constipation and nausea which were mostly Grade 1-2 in severity. 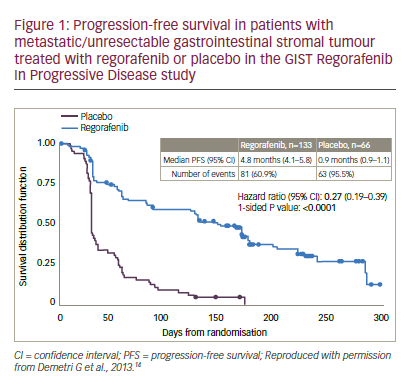 The apparent efficacy of regorafenib in the INTEGRATE trail has prompted the establishment of the phase III INTEGRATE II trail.37 In this planned study, patients with metastatic or locally recurrent oesophagogastric cancer (n=350, with adenocarcinoma or undifferentiated carcinoma who have failed or are intolerant to two prior lines of anti-cancer therapy) will be randomised to regorafenib 160 mg once daily (3 weeks on/1 week off) or placebo (both with BSC) until disease progression. The primary endpoint will be OS; secondary endpoints will include PFS, response rate, quality of life, safety, biomarkers and pharmacokinetics. The study is scheduled to complete in 2019 and the results will more clearly indicate whether regorafenib has any efficacy in oesophagogastric cancer. 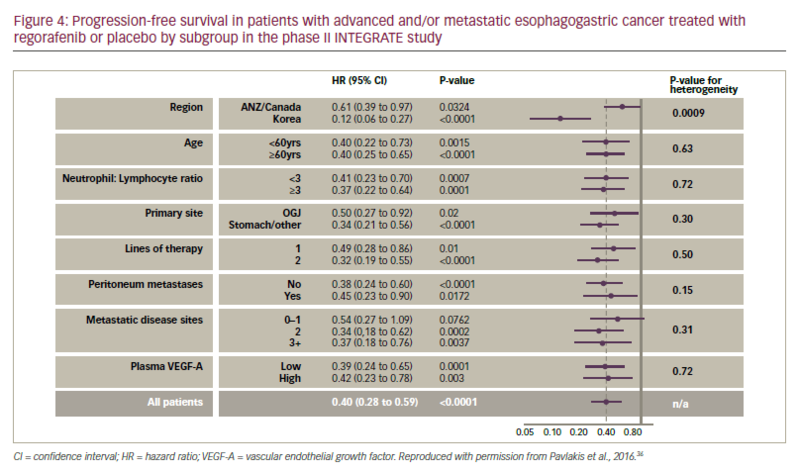 • the promising results of the INTEGRATE study justified the establishment of the planned phase III INTEGRATE II study, which will evaluate regorafenib in advanced/metastatic oesophagogastric cancer in a larger group of patients. Clinical trial evidence indicates that targeting multiple different TK mutations in tumour cells provides increased efficacy in GIST. Experience with TKIs shows that they are effective in GIST after other treatments have failed and patients can be switched between them. Given the heterogenicity of TK mutations, it is vital that patients undergo genetic profiling to indicate treatments that are most likely to be effective. Regorafenib is a fairly new addition to the set of treatments that are approved for use in GIST and its notable efficacy appears to be a result of its action against greater numbers of TK mutation types (for example, KIT exon 11 mutations) compared with other TKIs. Regorafenib also shows a manageable safety profile when used in this indication. Animal models show that regorafenib targets both tumour cells and abundant stromal cells around them38 and effectively contains the tumour, although investigation of this action in human cells is needed. The case example of a 67-year-old patient with GIST shows that, in some patients, with suitable tumour genetic profiles, TKI treatments can provide PFS for extended durations. The PFS of 50 months on imatinib and 63 months with regorafenib are impressive and this patient has survived over 12 years since first diagnosis. 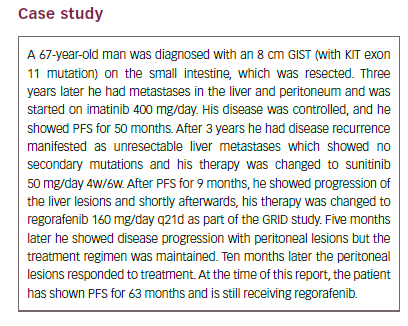 It is notable that, despite progression of peritoneal lesions, the regorafenib treatment was maintained and the patient subsequently benefitted. This raises important questions about the nature of progression in GIST and other cancers and when a change of therapy is justified. This case also indicates that as GIST progresses, it may be more important to regard OS as the most important outcome rather than PFS. The results of studies investigating regorafenib in the treatment of STS are encouraging and suggest a potential new treatment option for different types of STS other than liposarcomas. In addition, the phase II evaluation of regorafenib in BS is of considerable interest since treatment options are seriously lacking and the outlook for patients with this condition are currently poor. The results of this study are awaited with interest. A further potential indication for regorafenib is oesophagogastric cancer. These cancers are common and have very high mortality rates with few effective treatments available. The promising improvements seen in PFS in almost all subgroups in the INTEGRATE trial suggest that it is possible to extend survival in advanced disease. It remains to be seen whether these positive findings are confirmed or even improved in the larger INTEGRATE II study. In GIST, STS, BS and oesophagogastric cancers there remains an urgent need for more effective treatments. The results outlined above, however, indicate that the existing TKIs, in particular regorafenib, are valuable treatments in these multiple different cancer types and their potential indications are expanding. Greater use of these drugs, development of optimal regimens for their use/sequencing and improved ability to identify the most suitable patients to receive them may improve prognosis and survival in these difficult to treat cancers in the near future. 1. Candelaria M, de la Garza J, Duenas-Gonzalez A, A clinical and biological overview of gastrointestinal stromal tumors, Med Oncol, 2005;22:1–10. 2. Giuliani J, Bonetti A, The Occurrence of Gastrointestinal Stromal Tumors and Second Malignancies, J Gastrointest Cancer, 2015;46:408–12. 3. 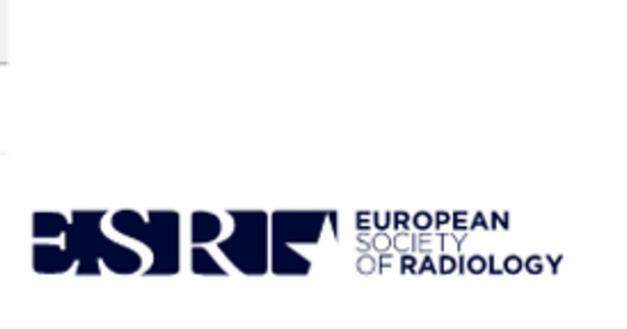 Mastrangelo G, Coindre JM, Ducimetiere F, et al., Incidence of soft tissue sarcoma and beyond: a population-based prospective study in 3 European regions, Cancer, 2012;118:5339–48. 4. Soreide K, Sandvik OM, Soreide JA, et al., Global epidemiology of gastrointestinal stromal tumours (GIST): A systematic review of population-based cohort studies, Cancer Epidemiol, 2016;40:39–46. 5. Alturkmani HJ, Pessetto ZY, Godwin AK, Beyond standard therapy: drugs under investigation for the treatment of gastrointestinal stromal tumor, Expert Opin Investig Drugs, 2015;24:1045–58. 6. Burgess M, Tawbi H, Immunotherapeutic approaches to sarcoma, Curr Treat Options Oncol, 2015;16:26. 7. 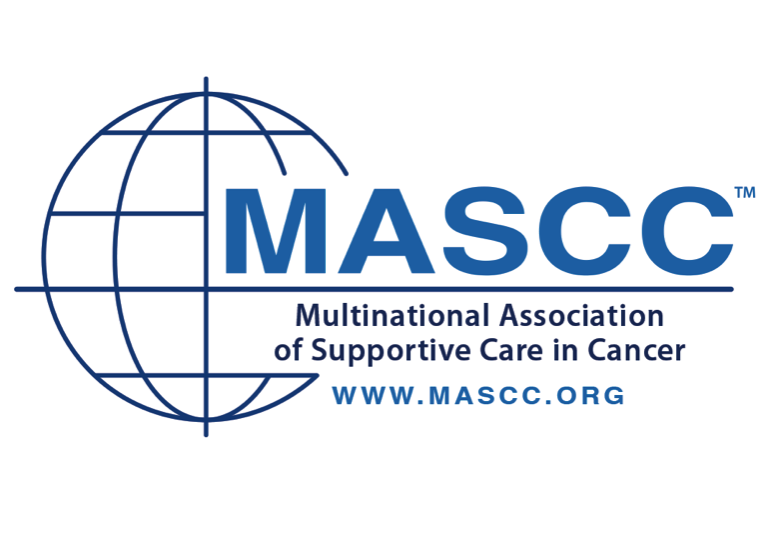 Gettys SC, Anderson JE, Davis JE, New and emerging therapies for advanced or metastatic soft tissue sarcoma, J Oncol Pharm Pract, 2014;20:288–97. 8. Segaliny AI, Tellez-Gabriel M, Heymann MF, et al., Receptor tyrosine kinases: Characterisation, mechanism of action and therapeutic interests for bone cancers, J Bone Oncol, 2015;4:1–12. 9. Corless CL, Barnett CM, Heinrich MC, Gastrointestinal stromal tumours: origin and molecular oncology, Nat Rev Cancer, 2011;11:865–78. 10. Lasota J, Miettinen M, KIT and PDGFRA mutations in gastrointestinal stromal tumors (GISTs), Semin Diagn Pathol, 2006;23:91–102. 11. 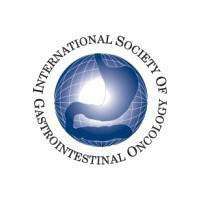 Gastrointestinal Stromal Tumor Meta-Analysis G, Comparison of two doses of imatinib for the treatment of unresectable or metastatic gastrointestinal stromal tumors: a meta-analysis of 1,640 patients, J Clin Oncol, 2010;28:1247–53. 12. 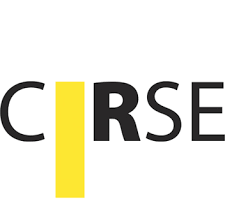 Blay JY, Le Cesne A, Cassier PA, et al., Gastrointestinal stromal tumors (GIST): a rare entity, a tumor model for personalized therapy, and yet ten different molecular subtypes, Discov Med, 2012;13:357–67. 13. Blay JY, Shen L, Kang YK, et al., Nilotinib versus imatinib as first-line therapy for patients with unresectable or metastatic gastrointestinal stromal tumours (ENESTg1): a randomised phase 3 trial, Lancet Oncol, 2015;16:55–60. 14. Demetri GD, Reichardt P, Kang YK, et al., Efficacy and safety of regorafenib for advanced gastrointestinal stromal tumours after failure of imatinib and sunitinib (GRID): an international, multicentre, randomised, placebo-controlled, phase 3 trial, Lancet, 2013;381:295–302. 15. Demetri GD, van Oosterom AT, Garrett CR, et al., Efficacy and safety of sunitinib in patients with advanced gastrointestinal stromal tumour after failure of imatinib: a randomised controlled trial, Lancet, 2006;368:1329–38. 16. Fabian MA, Biggs WH, 3rd, Treiber DK, et al., A small moleculekinase interaction map for clinical kinase inhibitors, Nat Biotechnol, 2005;23:329–36. 17. Murphy EA, Shields DJ, Stoletov K, et al., Disruption of angiogenesis and tumor growth with an orally active drug that stabilizes the inactive state of PDGFRbeta/B-RAF, Proc Natl Acad Sci U S A, 2010;107:4299–304. 18. Wilhelm SM, Dumas J, Adnane L, et al., Regorafenib (BAY 73- 4506): a new oral multikinase inhibitor of angiogenic, stromal and oncogenic receptor tyrosine kinases with potent preclinical antitumor activity, Int J Cancer, 2011;129:245–55. 19. Liegl B, Kepten I, Le C, et al., Heterogeneity of kinase inhibitor resistance mechanisms in GIST, J Pathol, 2008;216:64–74. 20. Ben-Ami E, Barysauskas CM, von Mehren M, et al., Long-term follow-up results of the multicenter phase II trial of regorafenib in patients with metastatic and/or unresectable GI stromal tumor after failure of standard tyrosine kinase inhibitor therapy, Ann Oncol, 2016;27:1794–9. 21. Demetri GD, Jeffers M, Reichardt P, et al., Mutational analysis of plasma DNA from patients (pts) in the phase III GRID study of regorafenib (REG) versus placebo (PL) in tyrosine kinase inhibitor (TKI)-refractory GIST: Correlating genotype with clinical outcomes, J Clin Oncol, 2013;31:15 (Suppl) ASCO abstracts 10503. 22. Richardson AL, Iglehart JD, BEAMing up personalized medicine: mutation detection in blood, Clin Cancer Res, 2012;18:3209–11. 23. 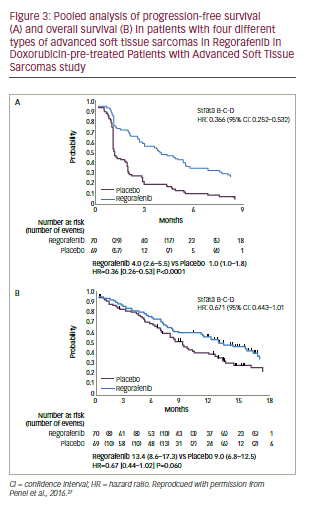 Ryu MH, Ryoo BY, Kim HJ, et al., Randomized phase III trial of imatinib (IM) rechallenge versus placebo (PL) in patients (pts) with metastatic and/or unresectable gastrointestinal stromal tumor (GIST) after failure of at least both IM and sunitinib (SU): RIGHT study, J Clin Oncol, 2013;31:LBA10502. 24. Cinicaltrails.gov, A Randomised Trial of Imatinib Alternating With Regorafenib Compared to Imatinib Alone for the First Line Treatment of Advanced Gastrointestinal Stromal Tumour (GIST) (ALT GIST), 2016. Available at: https://clinicaltrials.gov/ ct2/show/NCT02365441?term=02365441&rank=1 (accessed 22 November 2016). 25. van der Graaf WT, Blay JY, Chawla SP, et al., Pazopanib for metastatic soft-tissue sarcoma (PALETTE): a randomised, double-blind, placebo-controlled phase 3 trial, Lancet, 2012;379:1879–86. 26. 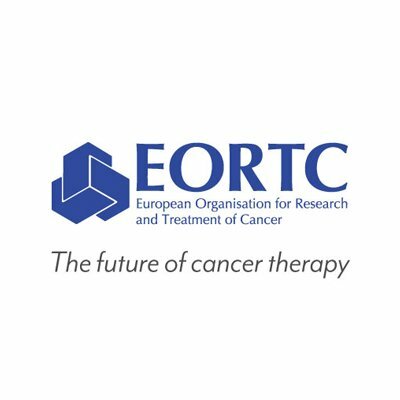 Mir O, Brodowicz T, Italiano A, et al., Safety and efficacy of regorafenib in patients with advanced soft tissue sarcoma (REGOSARC): a randomised, double-blind, placebo-controlled, phase 2 trial, Lancet Oncol, 2016;17:1732–42. 27. Penel N, Mir O, Italiano A, et al., Regorafenib (RE) in liposarcomas (LIPO), leiomyosarcomas (LMS), synovial sarcomas (SYN), and other types of soft-tissue sarcomas (OTS): Results of an international, double-blind, randomized, placebo (PL) controlled phase II trial ASCO abstract 11003, J Clin Oncol, 2016;34. 28. International Agency for Research on Cancer, Globocan 2012: estimated cancer incidence, mortality and prevalence worldwide in 2012. Available at: https://globocan.iarc.fr/ (accessed 24 May 2016). 29. Burtness B, Ilson D, Iqbal S, New directions in perioperative management of locally advanced esophagogastric cancer, Am Soc Clin Oncol Educ Book, 2014;e172–8. 30. Mohammad NH, ter Veer E, Ngai L, et al., Optimal first-line chemotherapeutic treatment in patients with locally advanced or metastatic esophagogastric carcinoma: triplet versus doublet chemotherapy: a systematic literature review and meta-analysis, Cancer Metastasis Rev, 2015;34:429–41. 31. Ajani JA, D’Amico TA, Almhanna K, et al., Gastric Cancer, Version 3.2016, NCCN Clinical Practice Guidelines in Oncology, J Natl Compr Canc Netw, 2016;14:1286–312. 32. 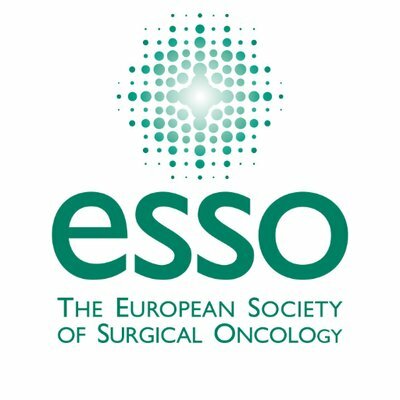 Waddell T, Verheij M, Allum W, et al., Gastric cancer: ESMOESSO- ESTRO Clinical Practice Guidelines for diagnosis, treatment and follow-up, Ann Oncol, 2013;24 Suppl 6:vi57–63. 33. Bayer HealthCare Pharmaceuticals, Inc Whippany, NJ, Stivarga (regorafenib) Summary of product characteristics, 2015. Available at: www.accessdata.fda.gov/drugsatfda_docs/ label/2015/203085s004lbl.pdf (accessed 17 November 2016). 34. 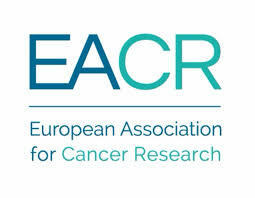 European Medicines Agency, EPAR - Stivarga (regorafenib), 2016. Available at: www.ema.europa.eu/ema/index.jsp?curl=pages/ medicines/human/medicines/002573/human_med_001684. jsp&mid=WC0b01ac058001d124 (accessed 17 November 2016). 35. 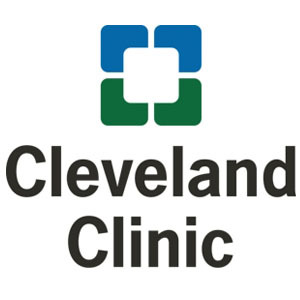 Pavlakis N, Sjoquist KM, Martin AJ, et al., Regorafenib for the Treatment of Advanced Gastric Cancer (INTEGRATE): A Multinational Placebo-Controlled Phase II Trial, J Clin Oncol, 2016;34:2728–35. 36. Pavlakis N, Sjoquist KM, Tsobanis E, et al., INTEGRATE: A randomized, phase II, double-blind, placebo-controlled study of regorafenib in refractory advanced oesophagogastric cancer (AOGC): A study by the Australasian Gastrointestinal Trials Group (AGITG)—Final overall and subgroup results. ASCO abstract 4003, J Clin Oncol, 2015;33:suppl; abstr 4003. 37. Clinicaltrials.gov, A Study of Regorafenib in Refractory Advanced Gastro-Oesophageal Cancer (INTEGRATEII), 2016. Available at: https://clinicaltrials.gov/ct2/show/ NCT02773524?term=NCT02773524&rank=1 (accessed 21 November 2016). 38. Takigawa H, Kitadai Y, Shinagawa K, et al., Multikinase inhibitor regorafenib inhibits the growth and metastasis of colon cancer with abundant stroma, Cancer Sci, 2016;107:601–8. 39. Kang Y-K, Ryu MH, Ryoo B-Y, et al., Randomized phase III trial of imatinib (IM) rechallenge versis placebo (PL) in patients (pts) with metastatic aand/or unresectable gastrointestimal stromal tumor (GIST) after failure of at least both IM and sunitinib (SU): RIGHT study, J Clin Oncol, 2013;31(suppl) LBA10502.